It's the little things that make life that much sweeter. No matter what stage of my life, I always seem to find excitement in the small things, a career in my 20s, our wedding in my 30's and now Baby. I am a believer in Jesus, Prayer and the Bible. I am wife to my amazing husband, Ryan and a happy mommy to our beautiful daughter McKenzie and our sweethearted baby boy Haines. They are the light of our lives and we feel so blessed that God chose us to be their parents. When I became pregnant with McKenzie, the thought of having to be perfectly prepared was so daunting and a little scary. With a long list of to-do's, I turned to the online world of all things baby. Thank goodness for those innovative minds out there that have inspired and motivated me to create a bright and beautiful world to bring our daughter home to. With so many wonderful inspirations to choose from, I began collecting a few a lot of my favorites and now I am excited to share them with you! Welcome to Fawn Over Baby! From Baby Nursery to Baby's First Birthday Design, there are so many creative ideas that I can't wait to share with you all. I'm hoping my favorite finds and my occasional DIY attempts will inspire those who love to Fawn Over Baby too. Feel Free to Follow Fawn Over Baby on Facebook, Instagram, Google+ and Twitter & Pinterest! 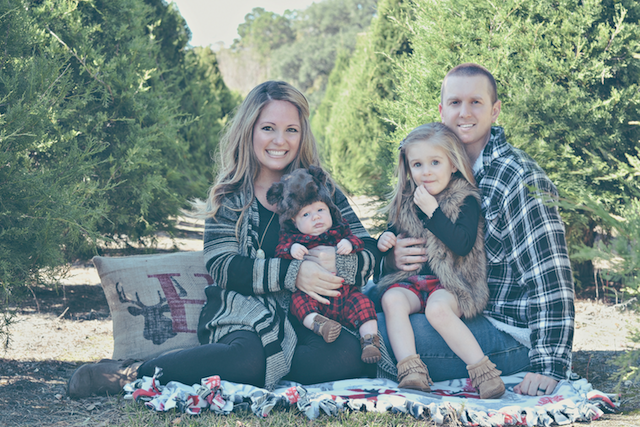 gorgeous blog and gorgeous family! I am enthralled by Alaska-I'm from the south too-what part are you from? look forward to reading more! Hi Melissa! Beautiful blog...I am a fellow military spouse (fist bump!) and currently live in Germany. I love connecting with other military spouses, especially AF. Going to do some more looking around your blog. Cheers! I would LOVE to go to Germany, is it as wonderful assignment as people say? I wanted to tell you that I love your blog. I found your site on google while trying to search for a neutral baby girl nursery. Were expecting our little girl in September. 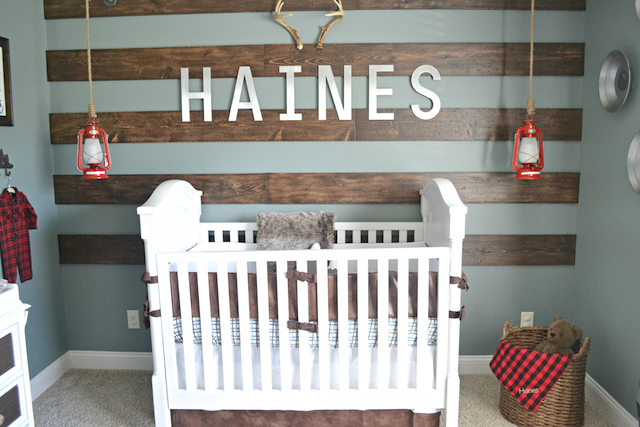 I love how you decorated your guest bedroom and your nursery as one. Thats exactly what we have to do with our room as well. You truly did a wonderful job. I love how the colors feel soft and warm. Your blog will be one that I will be following from now on. I wanted to ask you, what is the name of paint color you chose for your daughters nursery? Hi Elizabeth! Your sweet words just made my day!! We worked so hard on creating multi-functional space that our daughter and guest would feel comfortable in. We do not have the color anymore and I'm not 100% on the name. It is a Valspar brand. I believe the color name is "iced chocolate". Hey! 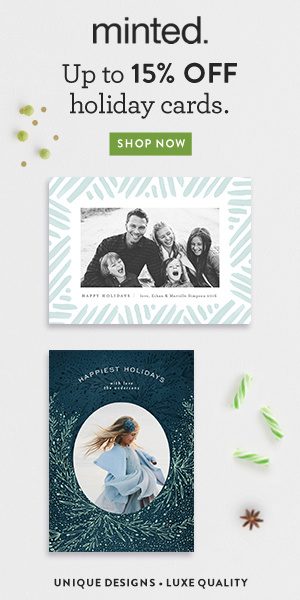 Just found your beautiful blog through Hannah @ Joyful Life. I love the look and your story is great. Look forward to following you. Thank you for stopping by Nancy!! I will be sure to return the visit!! Oh how I miss Alaska! I'm so happy that I'm still part of the Alaska Blog Network! Gotta love the military life! Thank you so much for stopping by. I will be sure to return the visit! Thank you Caroline!! I am loving your blog!! Thank you for sharing your journey and inspiring us to believe in and walk by faith. I found your blog through Laurel Lane. She linked to you and I can see why she loves your blog. Congrats on your beautiful baby girl! What a blessing. Looking forward to getting to you better. Thank you so much for stopping by Jessah! I LOVE your blog and have been following for a bit of time now!! Your positive spirit is so inspirational and I can't wait to see ALL of your dreams come true! Thank you so much for stopping by!! I absolutely love your blog! How cute is your sweet family! I'm excited to follow your fun Alaskan Journey! Please give Alaska a big ol hug for me! Newest follower. Your blog is cute & just like your cute little family!!!! Hi there! I was curious if you remember what color you used for the blue nursery?! It's beautiful!